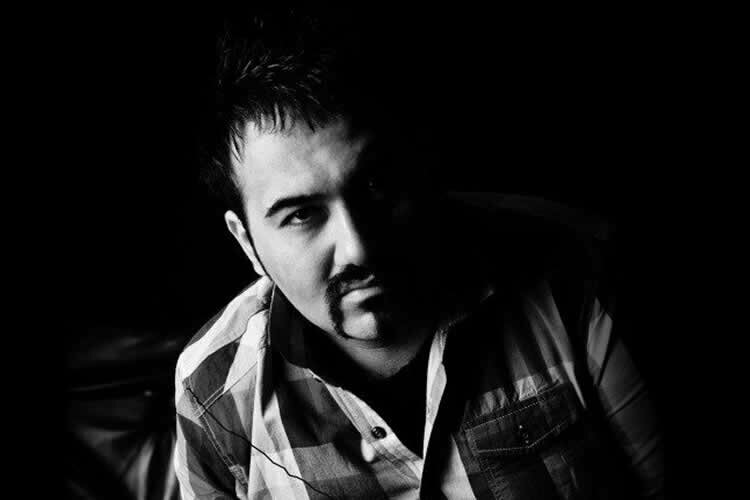 ‍Political prisoner Soheil Arabi, Iranian journalist who has been jailed in Iran for four years, sent a message, expressing condolences to the grieving parents of three executed Kurdish political prisoners, Ramin Hossein Panahi, Zaniar and and Loghman Moradi, who were executed on September 8, 2018. I swear to my mother’s tears, I swear to the tears of your mothers, I swear to every single day you were imprisoned, I swear to justice, I swear to equality…. We will have our freedom, Arabi said. Another political prisoner Atena Daemi, an anti-death penalty activist imprisoned in the Women’s Ward of Evin Prison, wrote a letter and commended the resistance of three executed Kurdish political prisoners. The execution of three Kurdish activists has also resulted in worldwide condemnations. Agnes Callamard, UN Special Rapporteur on Extra-Judicial Executions, also condemned this atrocious crime against humanity. Ahmed Shaheed, former U.N. Special Rapporteur on human rights in Iran, also voiced his condemnation in this regard. Dr. Walid Phares, foreign affairs advisor to U.S. President Donald Trump during his presidential campaign, condemned this ruthless act by Tehran’s mullahs. Despite numerous international calls, the Iranian regime went forward with these executions on Saturday, September 8th, sending Ramin Hossein Panahi, 24, Zaniar Moradi, 30, and Loghman Moradi, 32, to the gallows in Gohardasht (Rajaie Shahr) Prison of Karaj, west of Tehran. Zaniar and Loghman had spent more than nine years, and Ramin fourteen months in jail and under extremely harsh conditions.